Kandolhu Island is pleased to share news of a newly appointed Head Chef who has joined this intimate resort in August. 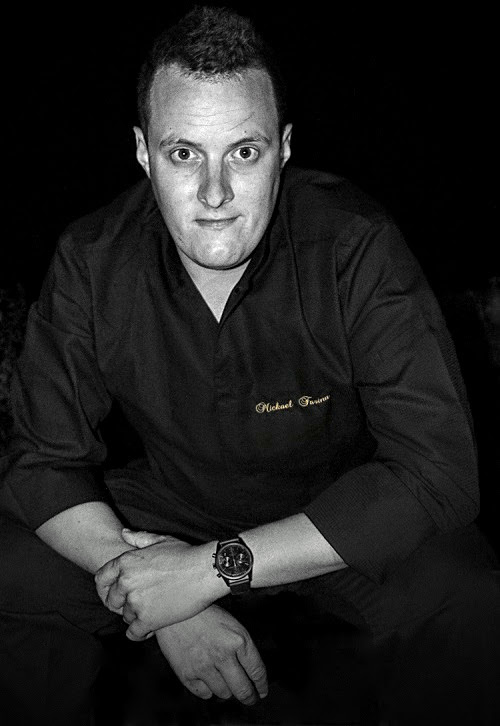 Mickaël Farina is a French national with international experience that has taken him to top restaurants and resorts all over the world: Ireland, Australia, New Zealand, back to his home country of France, and for the past two years, feet firmly planted in the Maldives. 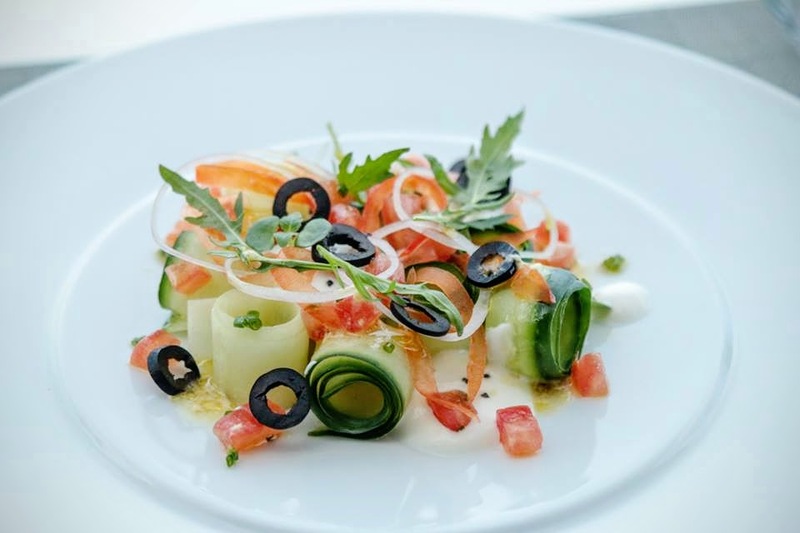 Asked why he has chosen the Maldives to live and work, Chef Mickaël provides his take on deciding on the world-class archipelago picked by discerning honeymooners and travelers worldwide. When free from work, Mickaël spends his time fueling his keenness in photography. He is also an experienced DJ and an ardent lover of rugby.